Rediscover the meaning of relaxation at the Spa, a tranquil sanctuary designed to soothe body and soul. Choose from a captivating collection of massages, facials and body wraps exclusively created for Grand Residences guests, each one carefully chosen to restore balance and harmony. 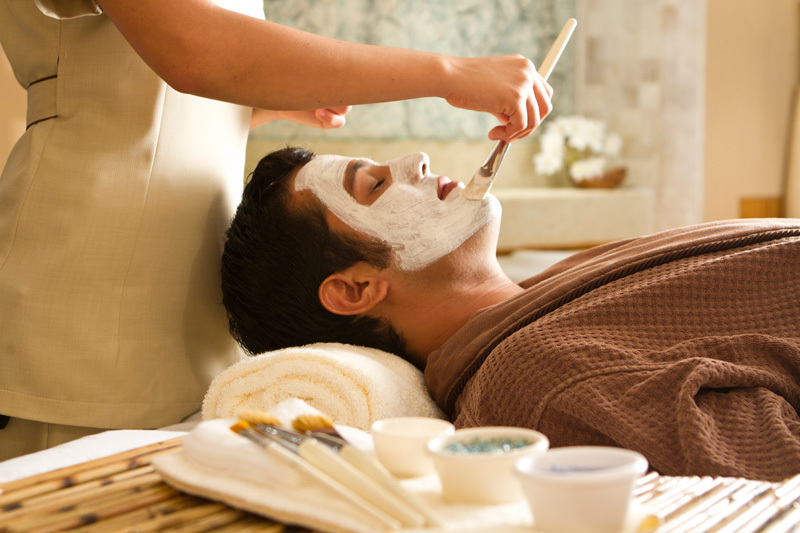 The Spa is open daily from 7:30 a.m. to 8:30 p.m. Treatments 8 a.m. to 7 p.m.
Release muscle tension and alleviate stress with a massage. Choose a relaxing massage, aromatherapy and deep tissue massage or time-honored healing techniques from the Orient, Hawaii and the American Southwest. For added luxury, start the day with a massage on the beach, the warm breeze, the light of flickering candles and the sound of the waves will soon lull you into a state of perfect serenity. Indulge with a luxury facial or body wrap from Germaine de Capuccini, one of the world’s leading spa cosmetics companies. Made with the purest of natural ingredients, they are deliciously fragrant and will cleanse and rejuvenate your skin, giving it the pampering it deserves and leaving it looking radiant. Spend the whole morning or the day at the Spa with one of our tempting Spa packages or the I Deserve customized spa experience. I Deserve gives you the freedom to choose your therapies and their duration (30, 60 or 90 minutes) and decide which areas of your body you would like the therapist to concentrate on to alleviate stress and muscle pain. 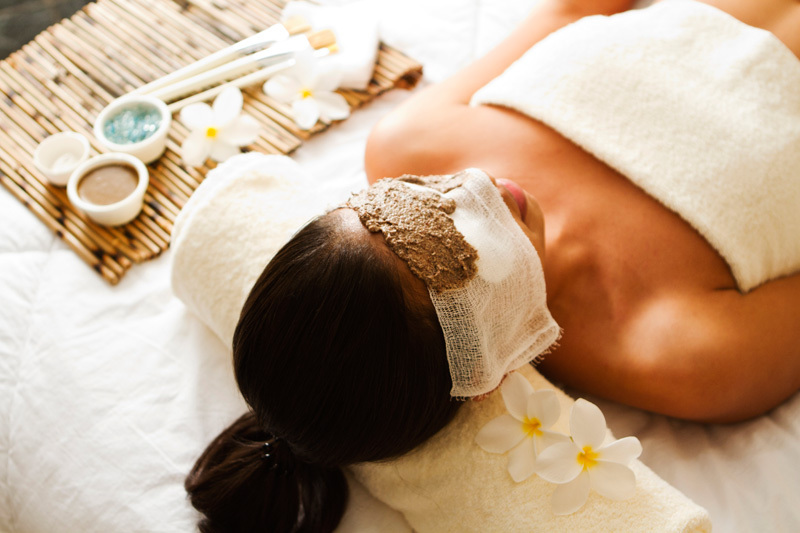 The Spa consultants will suggest treatments to suit your needs and help you plan your session.